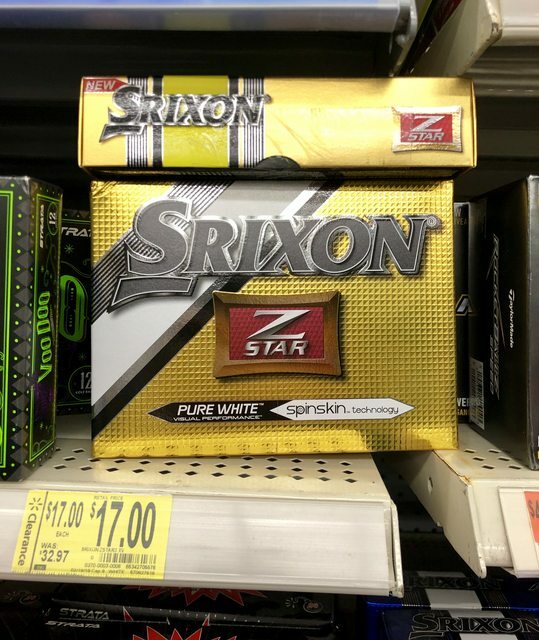 Select Wal-Marts have the Srixon Z Star XV for $17/doz. I've seen it listed as low as $5/doz. Have you had any luck at inventory being accurate? One 30 miles away shows it has 3 in stock. Inventory is typically spot on. I used this site back when target had B330s's on clearance for like 12 bucks. 10 in stock near my house for $17/doz. I'm going in the AM. 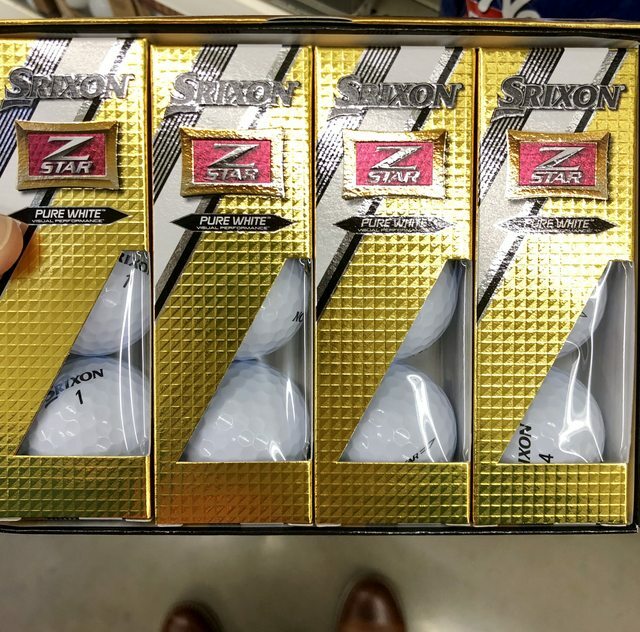 If the picture of the Srixon box from the brickseek link is correct/accurate for the balls that are on sale be warned that is the 2013 version of the Z-Star XV. For what it’s worth those look like an older model. You can get the 2019 XV for roughly the same price on golf galaxy using the trial packs and the codes listed in the urethane ball thread. For what it's worth those look like an older model. You can get the 2019 XV for roughly the same price on golf galaxy using the trial packs and the codes listed in the urethane ball thread. Incredible...thank you for the heads up! I've got several dozen of the 2019 Regular Z's coming in. Perfect timing as my current stock of trial packs is dwindling down! mine had Z-Stars, no XV which is what i play. a mix of tour yellow and white. I'm making a run on lunch, 6 dozen just down the road. 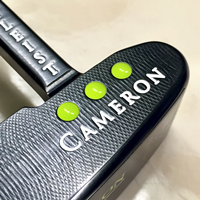 These look like the 2015 Z-Stars based on the markings and boxes. Best deal in golf IMO. I load up every year and I LOVE the XV. Are they only less if you purchase more than one dozen? I hate to be that guy but go to the website and check. Easy answer to find my man. Hmm, I'm not seeing a deal on them at golf galaxy, they're showing $29/dozen. The $17/dozen was good to go at my Walmart, they had them marked on the shelf. There were also a bunch of other clearance deals on the "lower tier" golf balls, some as low as 7-9 bucks a dozen. If you're looking for practice balls, or stuff for the kids, there are deals. I picked up 2 dozen TM Burners for my daughter for $7 a dozen. Yes. You have to order 3.5 dozen in order to properly utilize the two coupons and get free shipping. 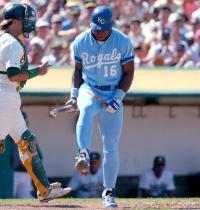 Comes out to $16.30/doz before tax. You have to purchase the 6 ball performance pack at $10 and use codes GGLAUNCH19 and GGLAUNCH5. I had already checked, but I wasn’t sure if I was missing any other codes. It only applies to a purchase of a few dozen. Not in true GOLF WRX fashion, I just wanted to test out one dozen. Hit two Walmarts while out and about. The first one had my favorite Yellow Z-Star for $17, but only one box. Of course I grabbed it. Brickseek link said another Walmart nearby also had them for $17, drove over, 5 boxes, Tour Yellow, but the tag said $25. Did the auto price checker thing in the store, also said $25. Since I knew I had probably 8 dozen at home, plus, I knew they were available somewhere for $17, I passed. Funny thing is, I always cruise through the very weak golf section whenever I'm dragged to a Walmart, and I'm sure I've never seen Z-Stars there at any price. It wouldnâ€™t work trying to buy from phone. Went to a computer and it worked. $10 off $50 or more. That Brickseek site was not accurate for my local Walmart. Listed 4 in stock at $15. There were none. Brick seek has them listed as 6 dozen xvs They were the 2015 balls. The first Z-Star line with SpinSkin was released in 2013. 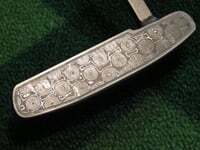 The 2019 Z-Star ball line is the 4th generation SpinSkin and 6th generation Z-Star.